We consider our greatest strength to be our honesty and enthusiasm. It has always been our mission to be honest and open with clients and build our reputation from within our community. We approach each transaction with humility and individuality, and unlike most estate agents we will fulfil our promises. Pride goes into our proactive approach and we are driven to exceed our clients expectations. Ultimately, if our client can feel the difference, and believes in our approach to give them the best possible result, we are happy and have succeeded in our mission. Our team together means we are in the best position to advise and promote your homes, whether it is to sell, rent, let, buy, or to get financial advise, you will soon know that your best intentions are our too. Born locally Martin started his career in Estate Agency back in the early 90’s. As a trainee negotiator he worked his way through the ranks to senior negotiator with Whiteheads in Fareham. After a company re-structure he then joined the team in Waterlooville. After a short time Martin was approached by Halifax Estate Agents, and was soon the Manager of their flag ship office. After Halifax was sold Martin continued his work within the same office for one of Waterlooville leading corporate chains. Now with 24 years experience in the ever changing house market, Martin has decided it is time to use all of his corporate estate agency knowledge to go independent. Without the constraints of corporate life, this will leave Martin and the team to concentrate on what matters most, customer service and retention. In our business the customer is the number one priority, it is a stressful time moving home and it is our aim to make it as smooth as possible. With this in mind, our business is built on honesty and reputation, and this is the foundations of Archbold & Edwards. Charlie has lived in both Waterlooville and Rowlands Castle all his life. His first job found himself outbound calling for a local blind company, but he soon found his niche in the estate agency business. 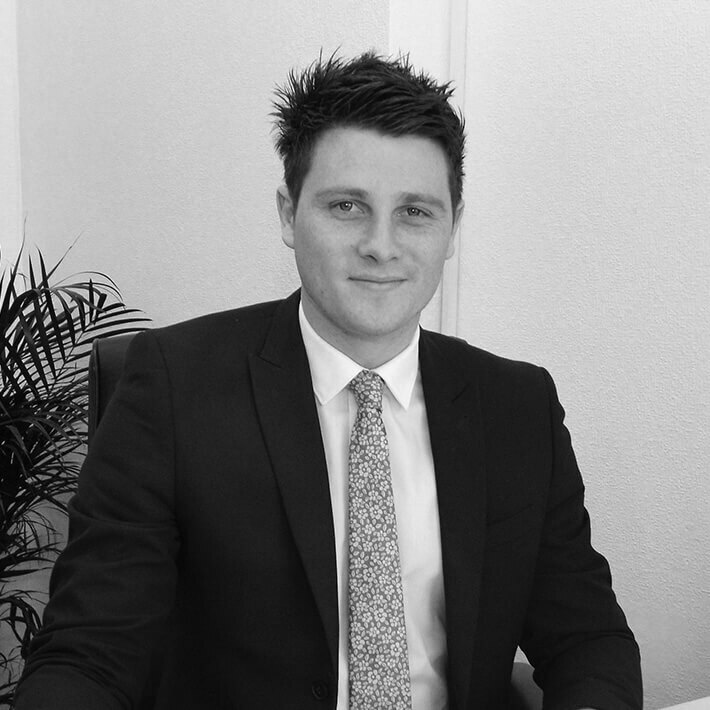 Charlie began his estate agency career at a local independent agency as a trainee, leaving to join a large corporate agency as a full fledged lettings manager in Waterlooville using his reputation and knowledge to build a large property portfolio. Proud now to boast 10 years sales and lettings experience, Charlie brings a wealth of knowledge and know how to the lettings business, backed up with an focused sales attitude. Charlie’s focus is helping his clients in every aspect of their move, going out of his way to make sure the small points are dealt with as efficiently as the big ones. Charlie has a great air of humility and his straight forward approach leaves you in no doubt he is working for you. Jack Jamieson is delighted to have been invited to work in association with Martin and Charlie as their preferred provider of Energy Performance Certificates (EPC’s). 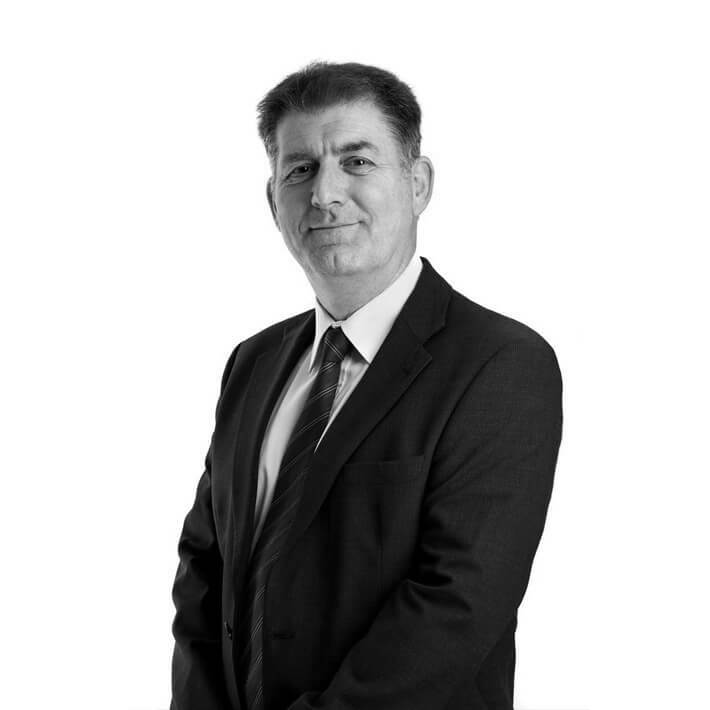 Jack has lived in the Waterlooville area since the early 1980’s and has a comprehensive knowledge of residential development over the years in the local area.  He qualified as an energy assessor in 2008 when EPC’s became a legal requirement and is licensed to Elmhurst Energy, one of the largest accreditation bodies in the UK. Elmhurst’s role is to ensure that assessments are carried out to the highest standards and in compliance with all relevant Government legislation. In keeping with Archbold and Edwards customer focused philosophy, Jack strives to provide an efficient, professional and friendly service and whenever necessary will take the time to address client questions relating to how and why EPC’s are produced. 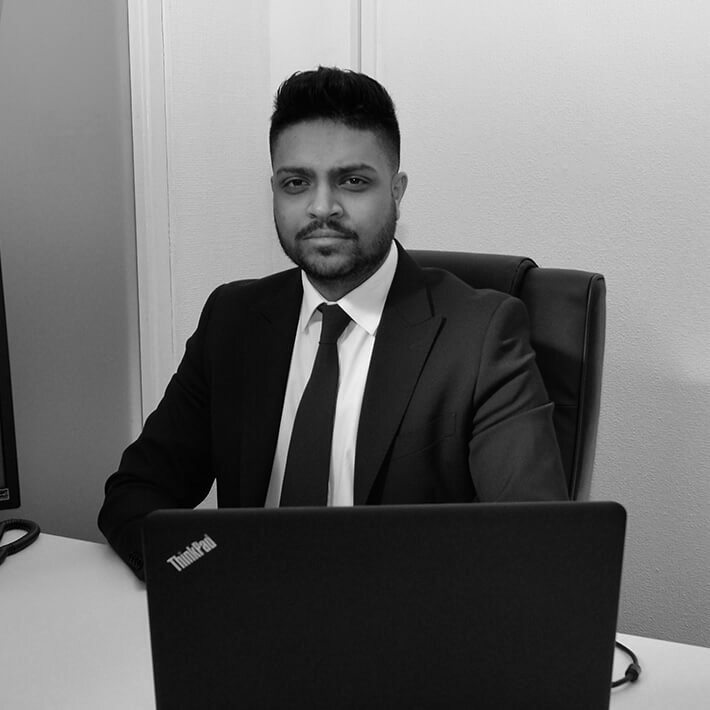 Gurpage has previously worked for the UK’s largest banks and has a career spanning a decade within the Financial Services industry. As a Practice Financial Consultant Gurpage is able to provide individually tailored recommendations calling on his wealth of knowledge and expertise. Gurpage is able to provide advice in all areas of financial planning including mortgages, protection, pensions and investments. Together with an on-going review service with an aim to maintain long term client relationships. Gurpage believes in strong ethics and puts the client at the heart of everything he does. Living locally in Purbrook all her life Bonnie is a real asset to the office. With her organisational and sales skills Bonnie brings with her 7 years industry experience and know how. Working in both corporate and independent estate agency office’s Bonnie has a real grasp of what is important to client’s new and old. Bonnie’s real focus is giving our clients a rolls Royce service, from first point of contact to picking up keys on day of move in. Dealing with both difficult and challenging situations Bonnie remains focused on doing the best for vendors, landlords and buyers alike. A real asset to the team, no else would do, Bonnie’s understanding and ethic’s fit in perfectly with Archbold & Edwards sales and lettings. Sarah has joined the Archbold and Edwards team in February 2018, living locally in Purbrook and born and bred in Portsmouth, she brings a wealth of experience and enthusiasm. 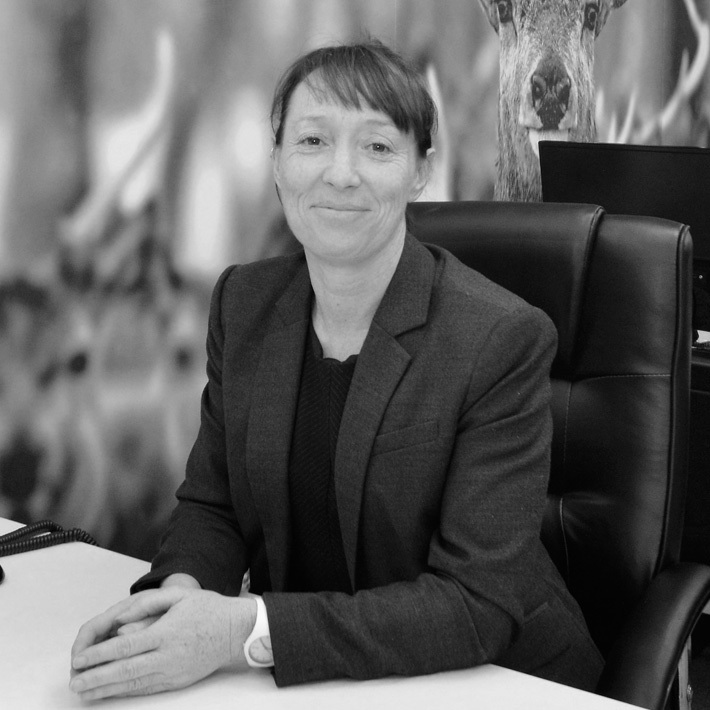 Sarah has worked in the industry for over 28 years, working for both corporate and independent estate agents. Sarah’s has recently finished a contract working for Methodist Homes, selling brand new retirement apartments here in Waterlooville. 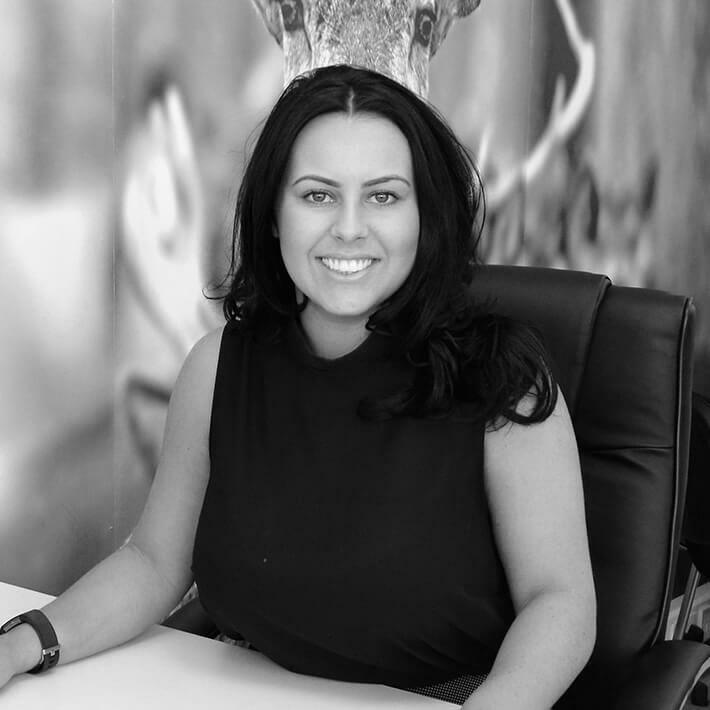 Sarah’s focus within the office is to find the right homes for her clients, and her area of expertise lies within residential sales. Sarah is focused completely on selling homes, and then with the task of chasing them through to a successful exchange of contracts. There is not many situations Sarah has not come across in the last 28 years of Estate Agency, so she would be please to help with any technical or legal questions about the home moving process. 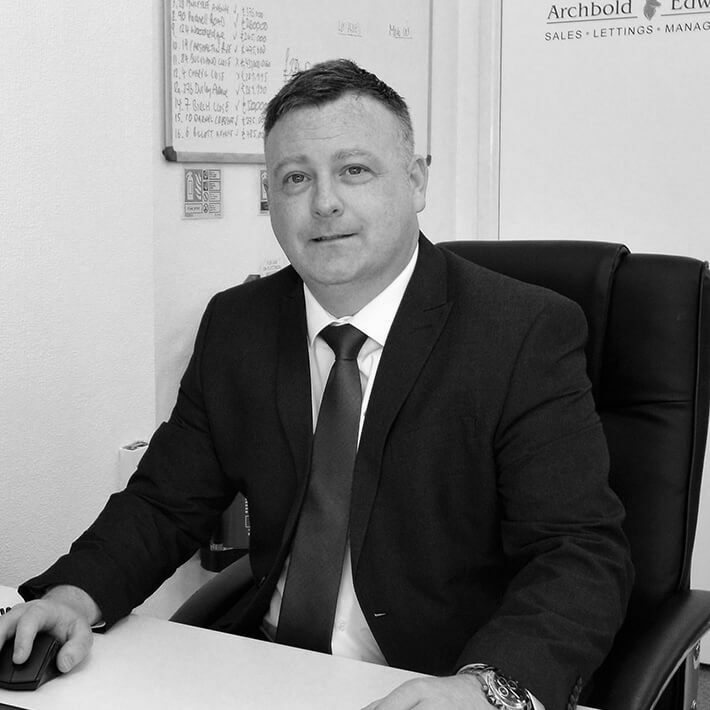 A real asset to the team, and a familiar face to Archbold & Edwards.